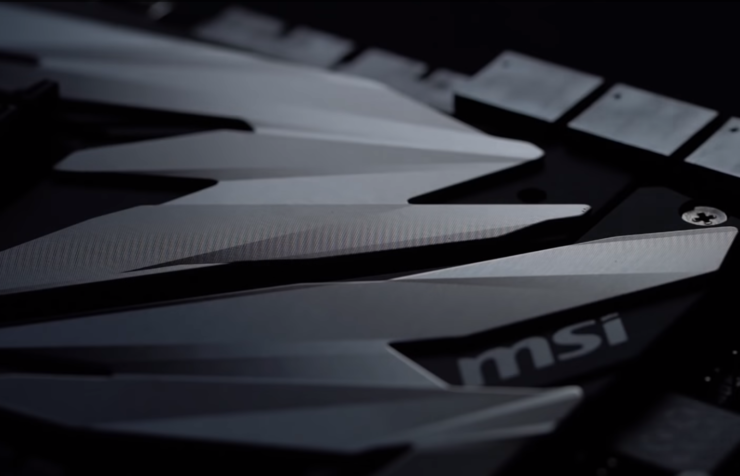 MSI seems to be working on a new high-end motherboard based around the X570 chipset which will support the AMD Ryzen 3000 series processors. 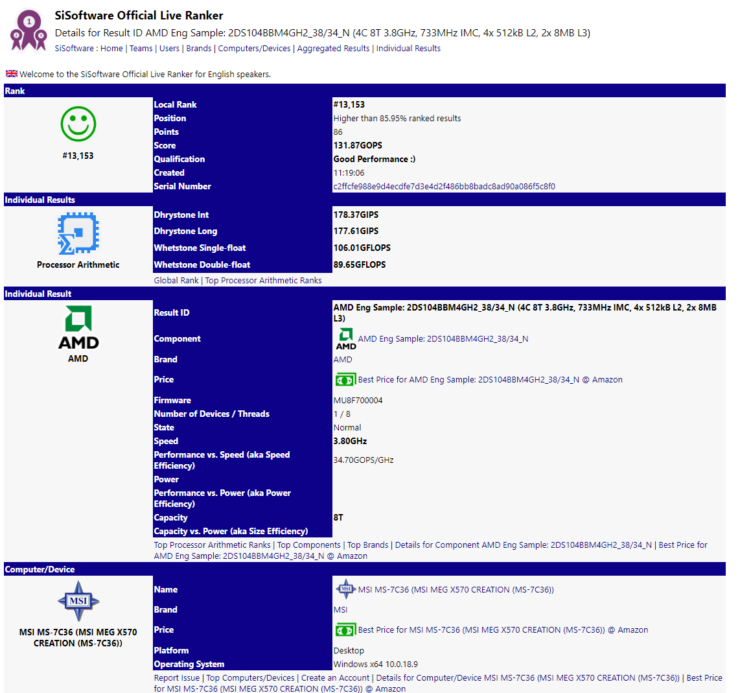 We have earlier reported that a few board manufacturers have already received early samples of these processors and it looks like that one of the samples being internally tested sneaked its way into SiSoftware database (via momomo_us). The AMD Ryzen 3000 series sample that was being tested in an early engineering sample. It goes by the “2DS104BBM4GH2_38/34_N” codename which shows that it is an ES1 (Engineering Sample) desktop processor with a 65W TDP and clock speeds of 3.4 GHz base and 3.8 GHz boost. The chip has four cores and eight threads which means we would indeed be looking at entry level Ryzen 3 parts with quad-core designs. The chip also comes with 2 MB of L2 and 16 MB of L3 cache. AMD’s Ryzen 3000 series is powered by the Zen 2 core architecture which is based around the 7nm node so we should see better clock speeds in the final variants, especially the 95W+ TDP parts. Now coming to the motherboard, the chip was spotted running on an AMD X570 platform. 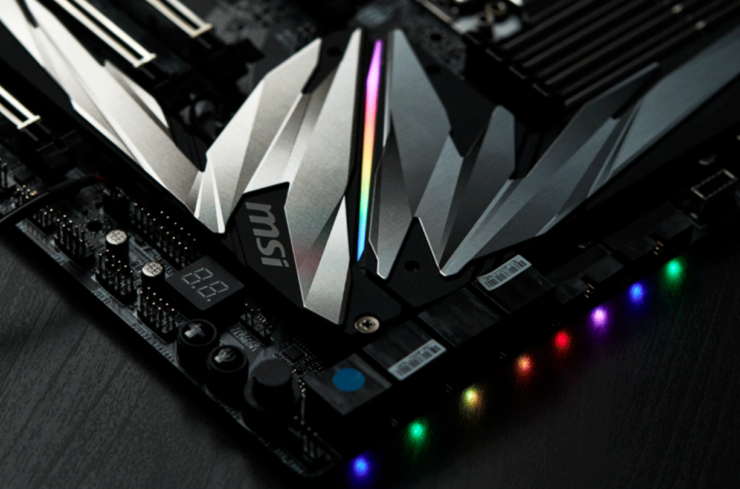 The specific motherboard in question is the MSI MEG X570 Creation. 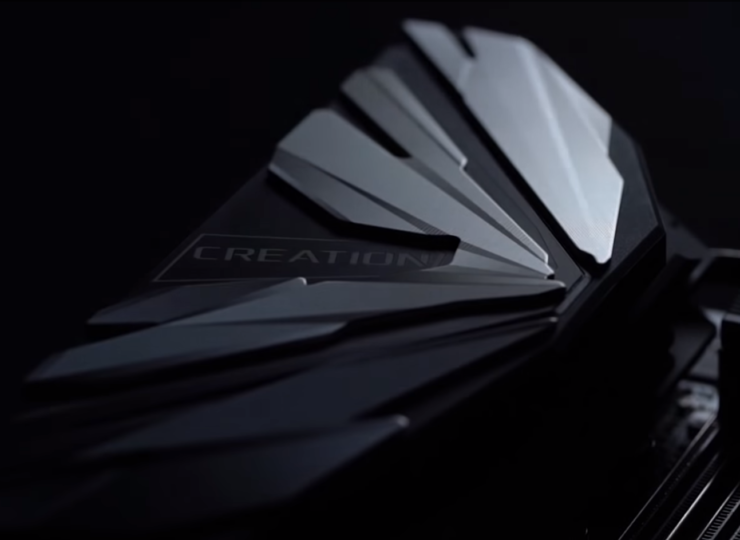 The MEG Creation series was first announced for AMD’s High-End Desktop X399 platform and later came to the X299 platform. The MEG hasn’t yet made its way to the mainstream platforms but looks like AMD’s X570 chipset would be the first to get the MSI MEG Creation treatment. There’s obviously no mention of specifications for the board itself, but the MEG X570 Creation is likely to be the flagship motherboard from MSI when the Ryzen 3000 series lineup launches. The motherboard would also be the most expensive but would come with a wide array of features and a powerful VRM that would allow you to push the Ryzen 3000 series processors to their maximum overclock potential. As we saw with X470, there were a few features for the Ryzen 2000 series processors which were only supported by new motherboards such as Precision Boost Overdrive and XFR 2.0. There’s no doubt that AMD’s Zen 2 based Ryzen mainstream processor family will come with new features, but the main highlight will be support for PCIe Gen4. 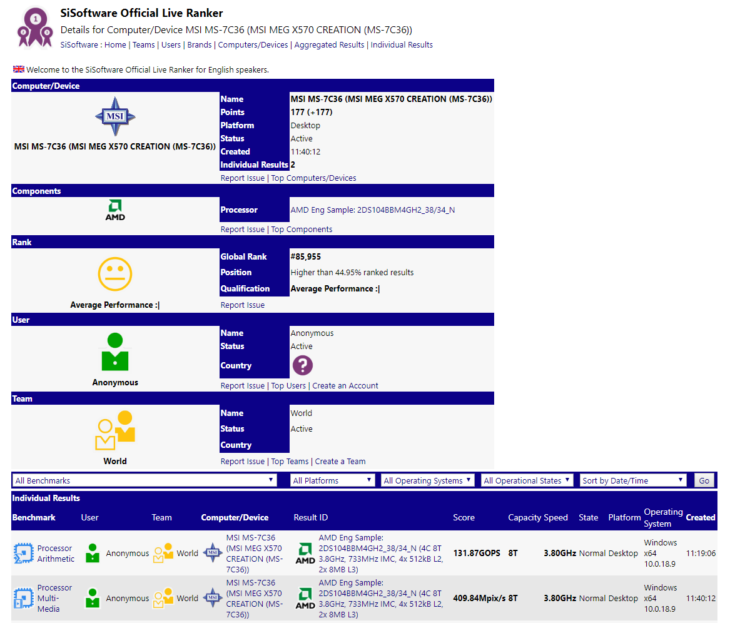 The X570 platform will be all PCIe Gen4 solution which means this would most probably be the first consumer platform to feature support for the new PCIe standard. In addition to MSI motherboards, we also got to see ASUS X570 chipset based lineup including their ROG series which this time includes the ROG Crosshair VIII Formula, leak a while ago.